Samsung’s Quantum dot technology revolutionized TV by providing such pure colors that they mimic what we see in real life. And now, Samsung has discovered a way to make Quantum dots even better: the New Metal Quantum dot. The New Metal Quantum dot is uniform in shape and can express nearly all the colors in the color volume because they produce color in a way that’s incredibly fine and dense, in addition to being incredibly bright. And when the New Metal Quantum dot works alongside the other innovative QLED TV features, it brings a viewing experience like never before into your home. Plus, because the Samsung Quantum dot is inorganic, you can rest assured that there’s little risk of burn-in during their (very) long lifespan. And of course, they’re still cadmium-free, so they’re better for you, your family, and the environment. 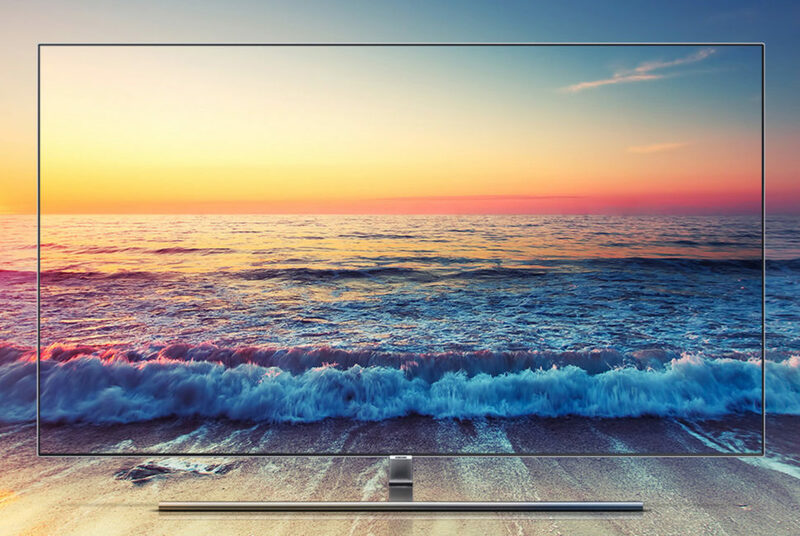 According to Chris Hall and Dan Grabham of Pocket-lint.com, “Quantum dot TV tech works by placing a layer or film of quantum dots in front of a regular LED backlight panel. The layer is made up of tiny particles each of which emits its own individual color depending on its size (anywhere between 2 and 10 nanometers). Basically, the size of the particle dictates the wavelength of light that it emits, hence the different colors. Samsung boasts that quantum dots enable over a billion colors. 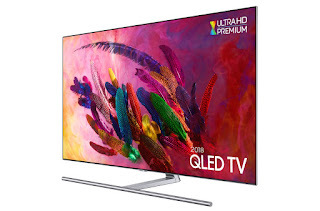 In this third-generation of quantum dot TVs, called QLED, the particles have been changed, as they now have a new metal alloy core and new metal alloy shell. 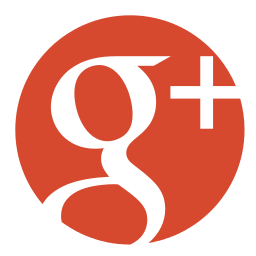 This enhancement has enabled greater color accuracy but also enables that color accuracy at higher peak brightness. According to Samsung, “Cadmium-free, film-based quantum dot systems have been shaking the display landscape over the last three years. QD technology available today already outshines large format OLED and is projected to deliver even better results and efficiencies moving forward. These advancements make producing a color range that is the closest to the color spectrum of the human eye achievable, delivering on the promise of true, lifelike visual experiences." 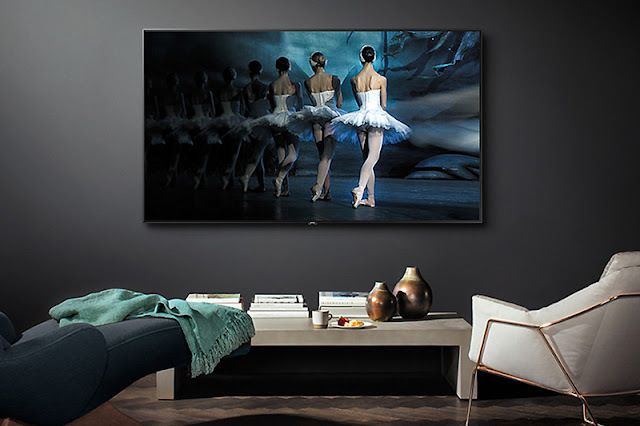 When looking for the very latest in home entertainment technology, like the new Metal Quantum Dots featured in today's newest models from Samsung, Video & Audio Center has it first! Click HERE to see the complete line of Samsung QLED Quantum Dot 4K HDR Smart TVs. SAY HELLO AGAIN TO VINYL...NO, REALLY!